Deaths by suicide, like all sudden or unexpected deaths, are reported to the Coroner. The involvement of the Coroners Court may seem like an overwhelming process in what is already a devastating time. Some understanding of the coronial legal system and the support they can provide to families will assist you to manage the initial days and weeks after a death. The Coroners Court in each state and territory has specialist counsellors who will contact the next of kin shortly after the completed suicide has been reported to the Coroner. The Coroner investigates all suicides to determine cause of death, the particulars needed to register the death, and in some situations the circumstances of death. Whilst the Coroner’s powers and responsibilities are governed by different legislation in each state and territory, the legislation is generally consistent. 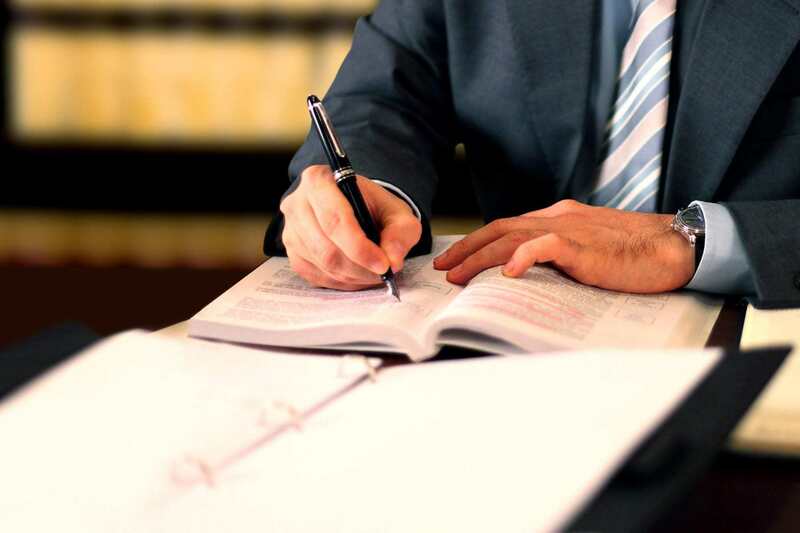 The Coroner usually has broad powers to obtain a copy of any document which will assist in their investigation into a person’s death, including medical files. The coroner will make a Finding, a formal ruling as to the cause of death following the investigation into the death, which is generally the final legal step in the investigation. In some cases, the Coroner may also decide to hold an inquest. This is a public hearing. It is not a trial and is conducted in a more informal way. The Coroner may hear from anyone who has information about the death and can order a witness to attend if necessary. During this process, the Coroner reviews all the evidence available regarding the circumstances of death and what may have caused the person’s death. It is not the coroner’s role to establish negligence, but they can issue an opinion as to factors they believe contributed to the person’s death. Family members and friends who are seeking explanations may find it useful to attend the inquest. Where an inquest is held, the Findings will be delivered in court by the coroner. The coroner may comment on any matter related to the death, and may make recommendations to government and agencies with a view to improving public health and safety, or preventing similar deaths. Those left behind by a suicide often wish to examine the circumstances of the death. Sometimes family and friends may question the actions of the health professionals involved in the deceased person’s care, wondering whether these professionals fulfilled their “duty of care” to the person. As a result, family and friends might want to pursue access to the deceased person’s medical records. This is a complex issue governed by both legislation and the ethical codes of practice of health professionals. In general, health professionals have an obligation to protect the privacy of their clients. This is known as the duty to maintain confidentiality. The major national legislation concerning confidentiality, the Privacy Act 1988, applies only to people who are alive. However, in a number of states, there is legislation that protects the privacy of former clients who have died. Medical professionals in these states are therefore bound to protect a deceased client’s privacy in the same manner as they would if the person was still living. As part of the investigation the Coroner may require health professionals to produce medical records via a subpoena. Individual documents submitted to the coroner are generally not available to the public, but you may apply to the court for access to these documents. For more specific information on the coronial processes, it is recommended that you contact the Coroners Office in your state or territory, and/or seek legal advice.